Testosterone is your best friend. Put simply, testosterone gets things done in your body. It’s a well-known factor in muscle growth, fat loss and overall shredded-ness. Not to mention its abundance of health effects! • The higher your natural level of testosterone is, the more effects you’ll see both in your body and in the weight room. And, you’d like to be a little stronger, a little leaner and a little bigger, wouldn’t you? In this article, I’m going to outline how you can do just that. 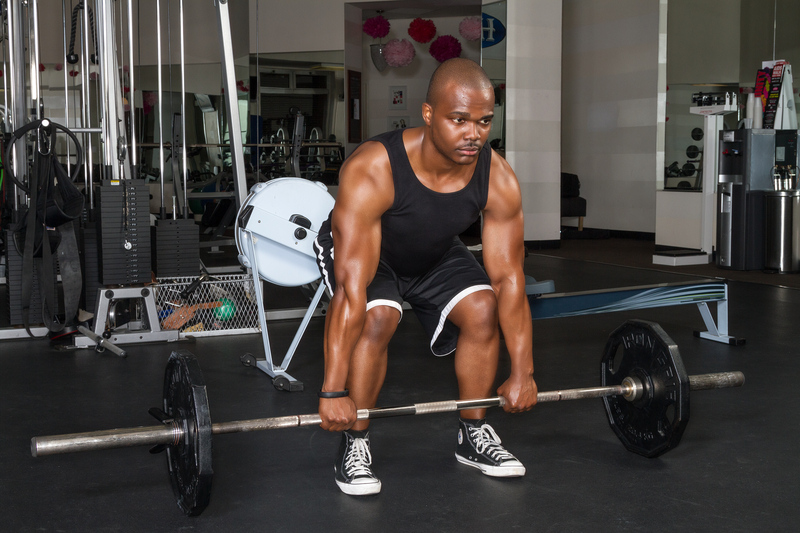 By raising your testosterone levels right from the start of your workout, you can see an increase in lean body mass, lower body fat levels and more strength overall. Now, how does that sound? Training your legs creates more testosterone than any other exercise. • And, in fact, The Squat is The King of them all. It has also now been proven that training your legs before you train your upper body has a positive effect on your upper body results. Which means it’s no longer just anecdotal information. So, now you know it’s based in science, we can use the knowledge to your advantage. I want you to move what you consider the ‘start’ of your workout; because each day, you’re going to ‘warm up’ by training your legs. So, you start with Back Squats, and then approach the rest of your session as normal. • You can be pretty consistent with this too, or you can vary it. • and any other variation you can think of. By adding in a big, compound movement to the start of your session, you’re going to dramatically increase your level of testosterone. And, see overall better results for it. Try it for a month and see what results you get. I can almost guarantee you’ll feel stronger, more jacked and a little leaner in no time.